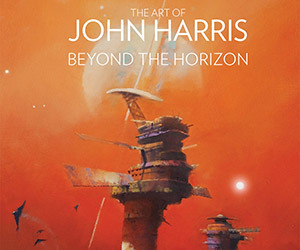 John Harris is an artist who has created artwork for covers of sci-fi books by the likes of Orson Scott Card and Arthur C. Clarke. 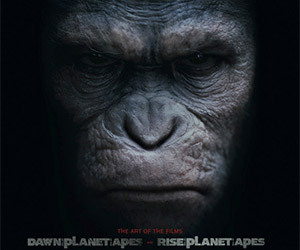 Titan Books brings together his art in this hardcover book. 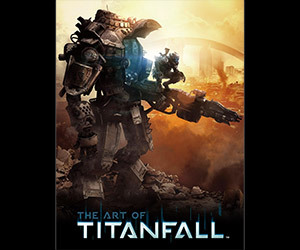 The Art of Titanfall is a beautiful hardcover book that offers gamers a look behind the scenes at the development of the game and a sneak-peek into what they can expect. 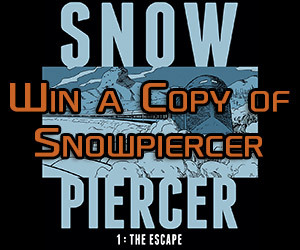 Snowpiercer Graphic Novel Book Giveaway! Win one of three copies of the new English translation of Snowpiercer, the graphic novel that inspired the new sci-fi film. 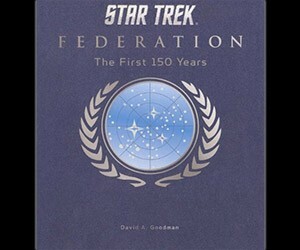 Catch up on the first 150 years of the United Federation of Planets in this meticulously researched volume from Titan Books and Star Trek writer David A. Goodman. 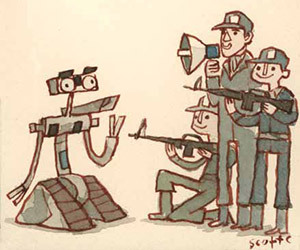 Following the bestselling first volume, here’s an all-new collection of artist Scott Campbell’s strangely good-natured confrontations between his favorite movie characters. 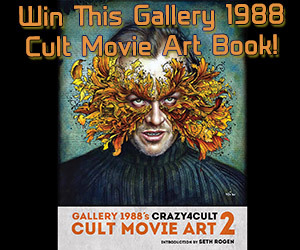 Crazy 4 Cult: Cult Movie Art 2 Book Giveaway! Enter now for your chance to win one of three copies of the terrific cult movie poster book, Crazy 4 Cult: Cult Movie Art 2, courtesy of MightyMega and Titan Books. 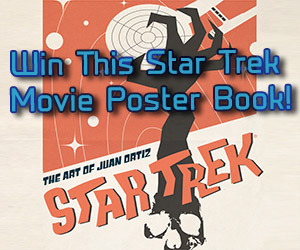 Enter now to win one of three copies of the terrific movie poster book, Star Trek: The Art of Juan Ortiz, courtesy of MightyMega and Titan Books. 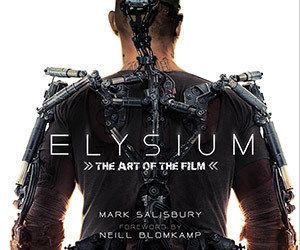 Elysium: The Art of the Film, is a behind-the-scenes look at the sci-fi film, featuring stunning production art, photos, commentary, and a foreword by Neill Blomkamp.